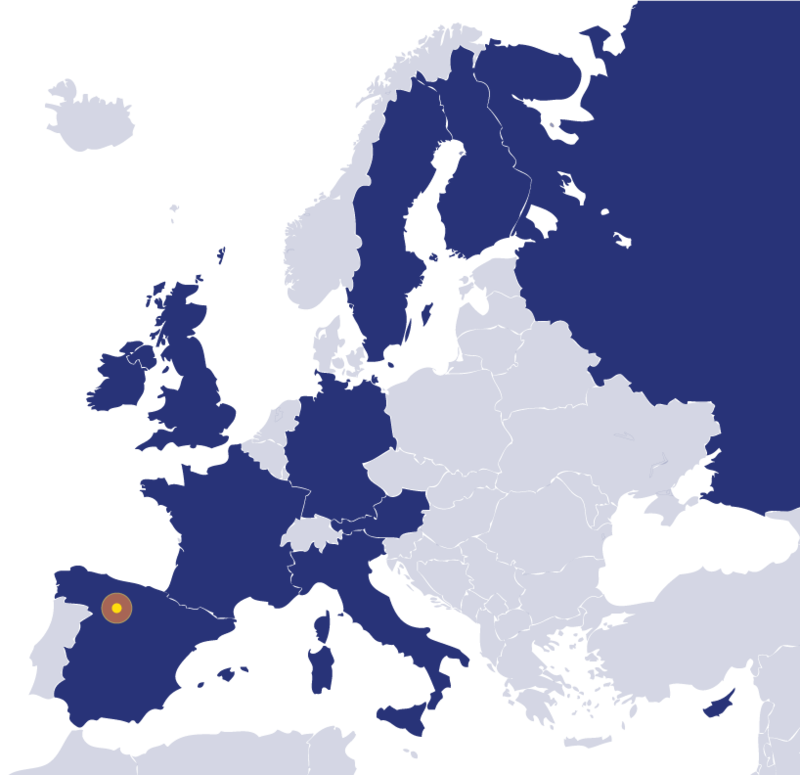 CRISTINA TEJEDOR is a Confirmed PhD candidate in Archaeology at the University of Valladolid, and president of the archaeological association PrehiSoria. She is especilized in the megalithic phenomena and the bell beaker culture. 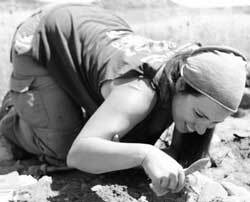 Cristina has participated in numerous excavations and international archaeological projects.